Choosing a nonprofit consultant can be tricky business – look before you leap! Having the right process for searching for and selecting a consultant for your organization will save time and money. 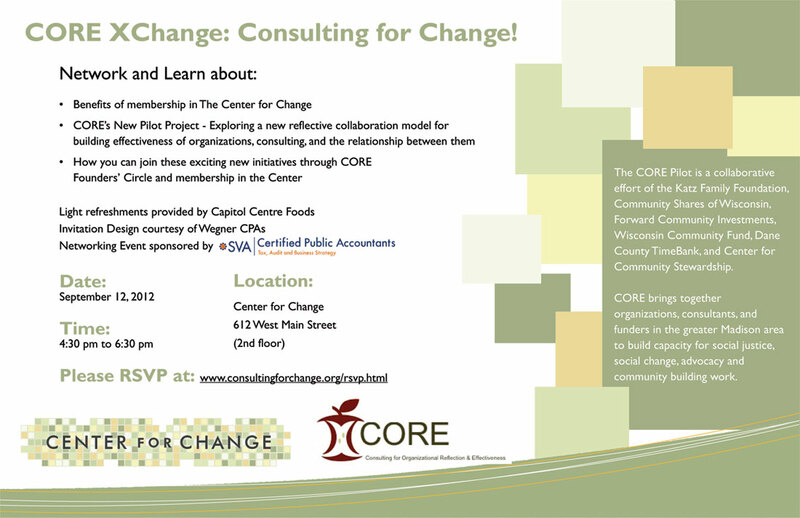 This Webinar was co-sponsored by The Center for Change (www.center-for-change.org) and Consulting for Organizational Reflection and Effectiveness (CORE).